"I am mbbs intern bachelor belonging to noble libral family Liberal ,no sister,only son to my parents My pr..."
"I am ayaz altaf. 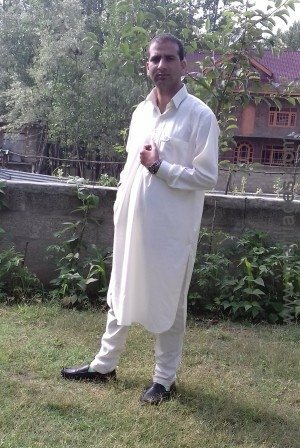 I am from jammu and kashmir. 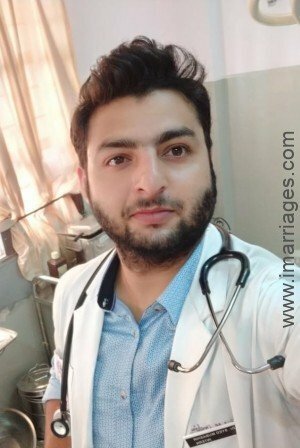 I have completed my masters degree in history and currently I am work..."
Welcome to Badgam Matrimony by iMarriages, a free matrimony portal for those living in Badgam.